Chandos Lake is one of the most sought after lakes in our area and filled with activities throughout the year. 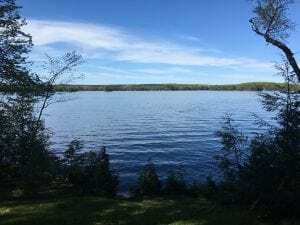 This Lake is a head lake and is fed mainly by springs and It drains from its north end into Flat Creek to the Crowe River, the Trent River, and thence Lake Ontario at Trenton. The water level in this lake is controlled by Crowe River. Chandos Lake is the largest lake in the Crowe River watershed and has three large bays known as Gilmour Bay, West Bay, and South Bay. It has a maximum depth of 124 feet with an average depth of about 32 feet and measures about 3,427 acres in size. It is closed for ice fishing From December 1st to about mid-May given that the lake is a fish sanctuary. The lake is also known as a Trout Lake and these lakes are very rare. There are two types of Trout lakes: “natural” and “stocked”. Chandos Lake is designated as a Natural Trout Lake. Some fish you may in on season include – Lake Trout, Cisco, Smallmouth and Largemouth Bass, Rock Bass, White Sucker, Yellow Perch, and Brown Bullhead, also the loveable (if a fish can be loveable) pumpkinseed, Also you will find Northern Pike. 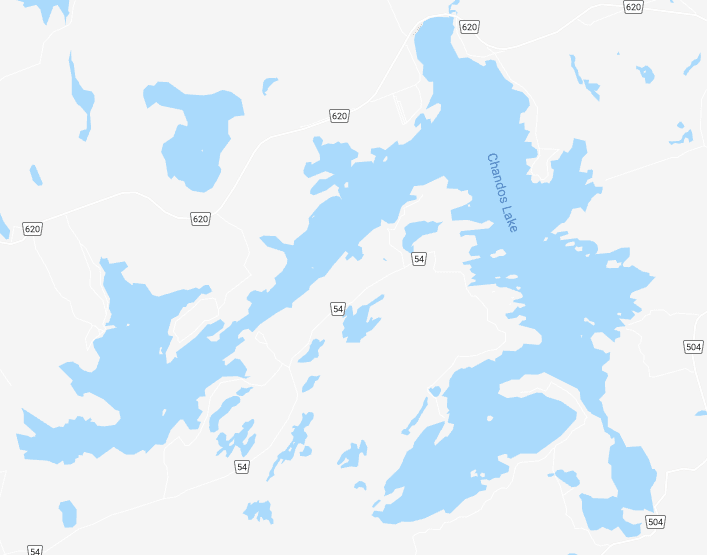 With over 1200 cottages and 3 marinas and only a small portion that is boat access, Chandos Lake is one of a kind and has a beautiful public beach on the north end as well as a public boat launch. Chandos Lake was originally called Mongosogan by the Mississauga Anishinabe, on whose traditional territory it lies. The towns of Apsley, Glen Alda, and Lasswade are located near the lake and County Roads 620 and 504 encircle the lake. The Chandos Lake Property Owners Association always has things on the go to get people out and socializing for the adults and the children. There is the Chandos Lake Regatta that is yearly and quite a fun-filled day getting to know people on the lake. Chandos Lake Cottagers Association is a huge help to our community in many ways. 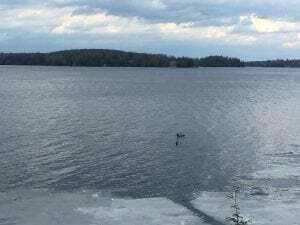 There are many families that have been on Chandos lake for 50+ years some close to 100 years. The Lake is rich with history that dates back to the 1800’s.